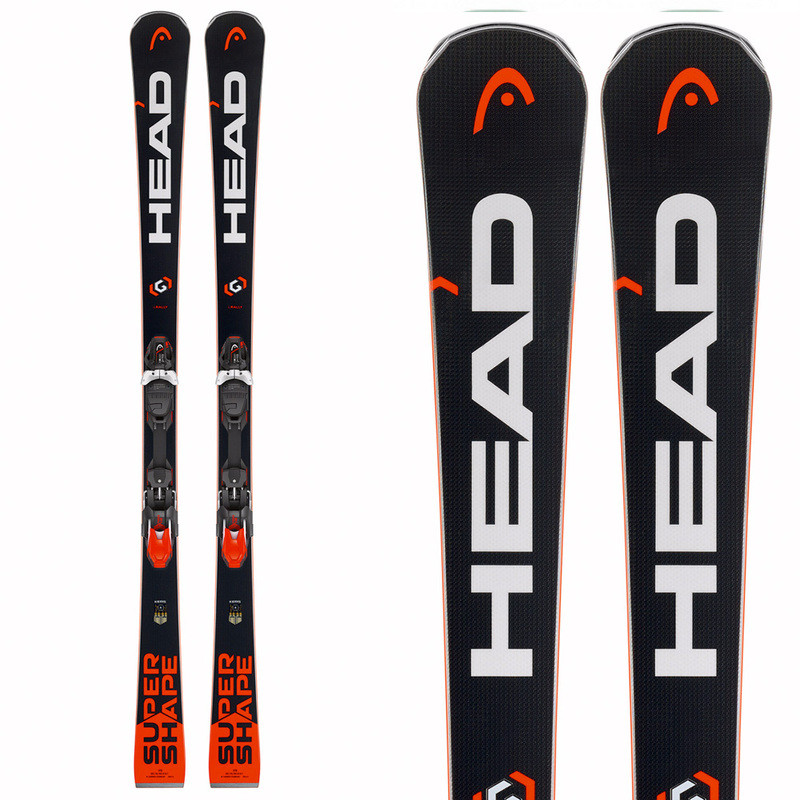 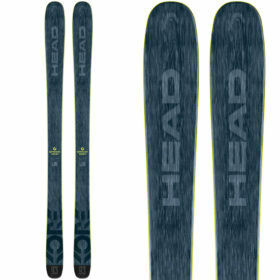 The Head Skis Supershape Rally is a high performance carving ski built onadvanced technology that will let you lay turns like you never have before. 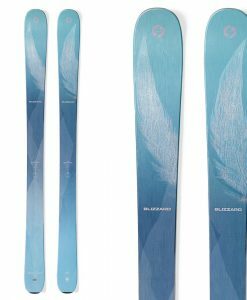 Head’s Graphene World Cup construction is as light as you will find with the core being thinner the middle of the ski making it easier to press into an arc. 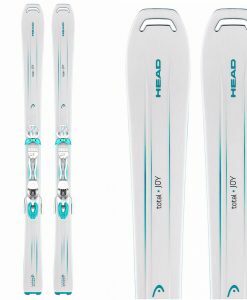 This gives the Rally a super tight turn radius that snaps between carves like the ski is on rails. 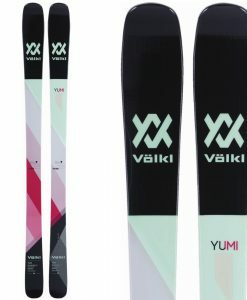 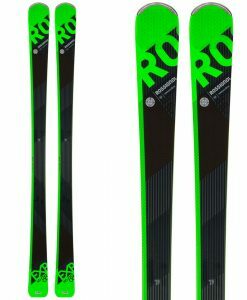 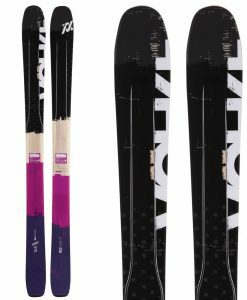 With loads of torsional stiffness built into the ski you get edge grip you can rely on and a snappy turn radius thanks to the 76 mm waist width on this 170 cm length ski, making the Rally a world-class slalom ski. 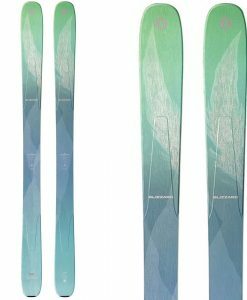 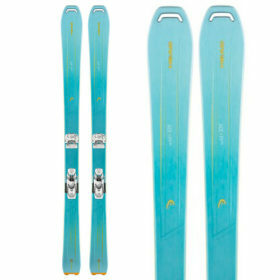 The Supershape skis delivers race construction in the KERS energy management system, giving you a ski that can perform without a fight. 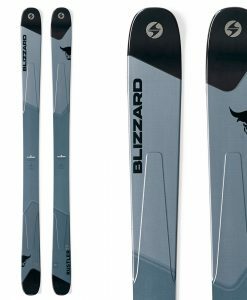 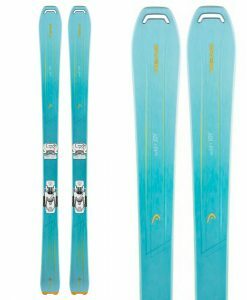 The addition of titanium alloy allows the ski to consistently perform on a high edge angle, so if you are looking for a ski rental or to buy to hit the World Cup runs on Aspen Mountain this is it!